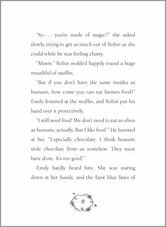 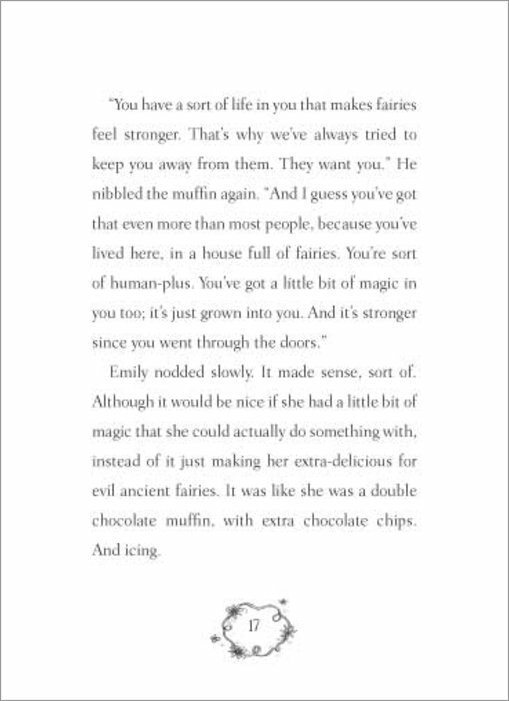 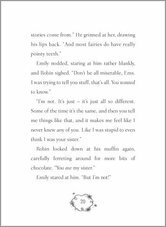 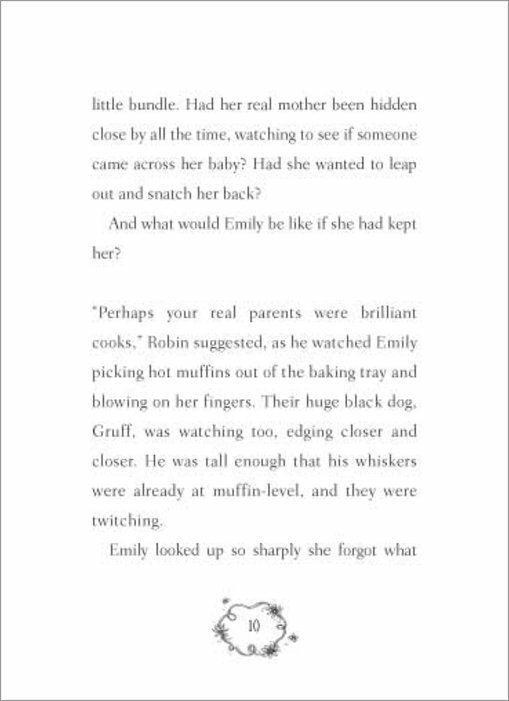 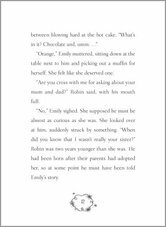 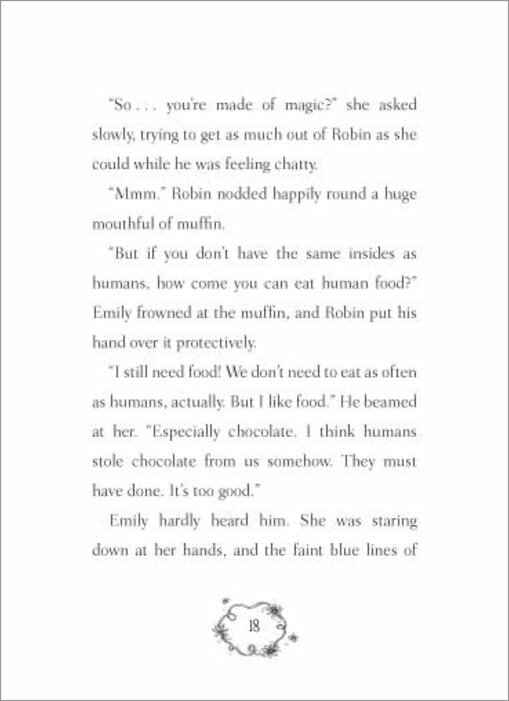 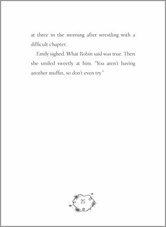 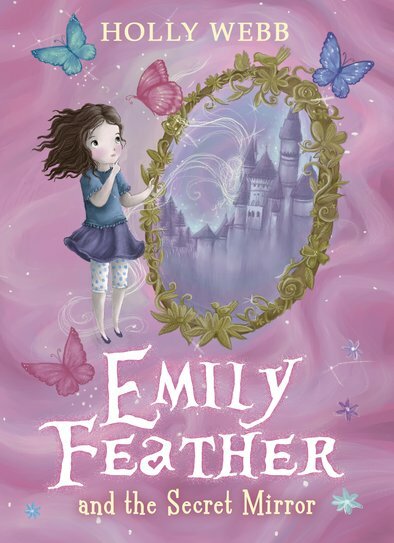 It is an amazing but all the series of Emily feather are my favorite book to read I’ve read them 4 times. 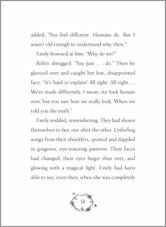 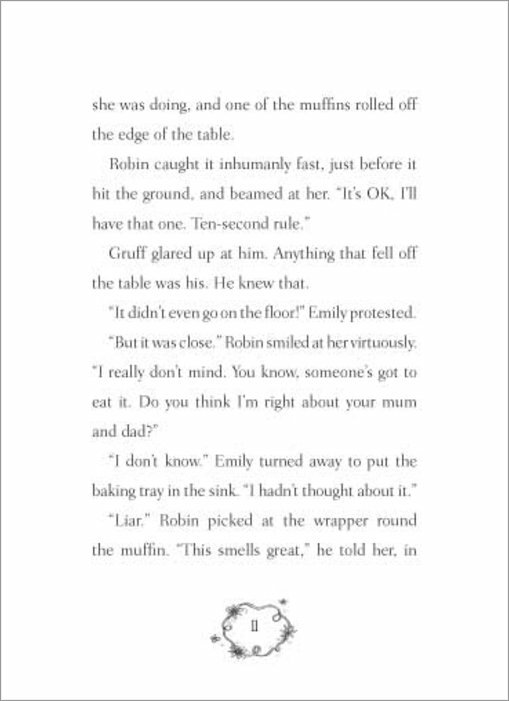 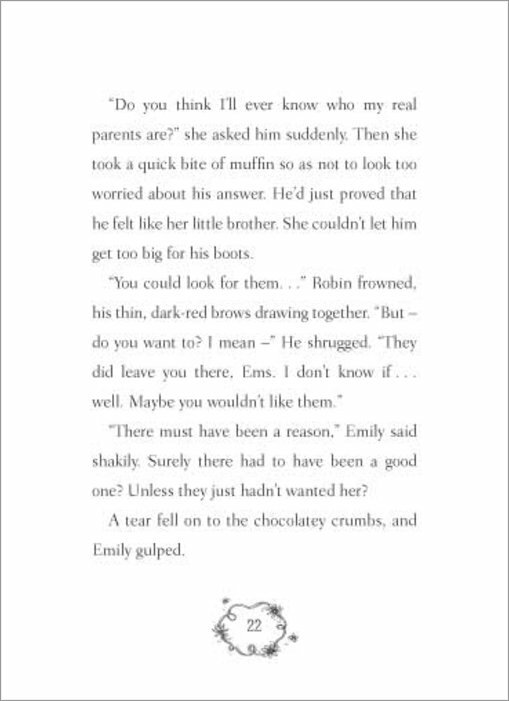 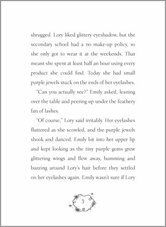 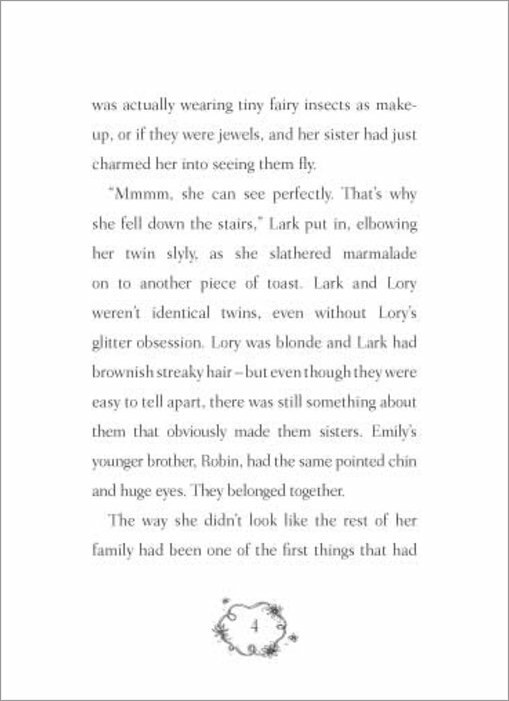 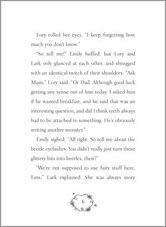 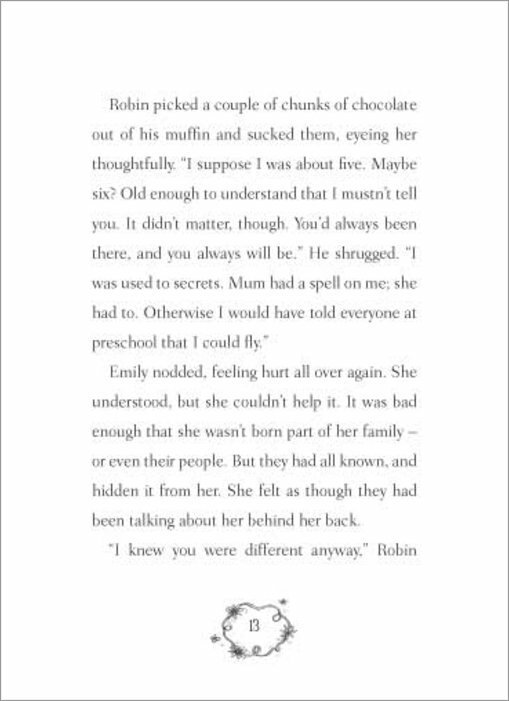 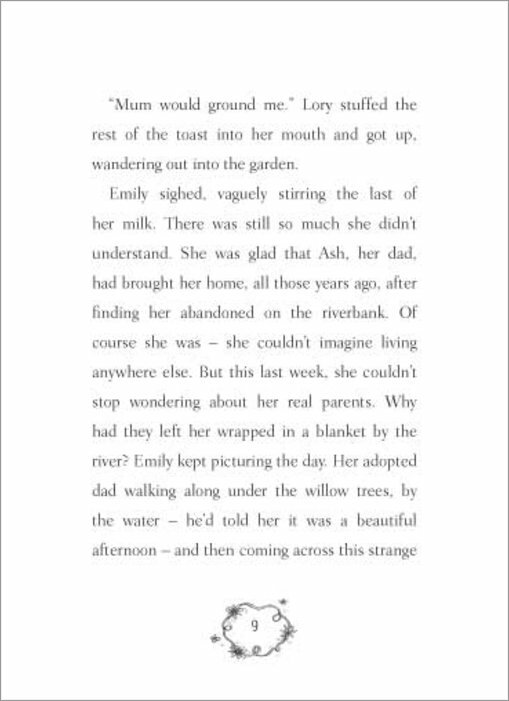 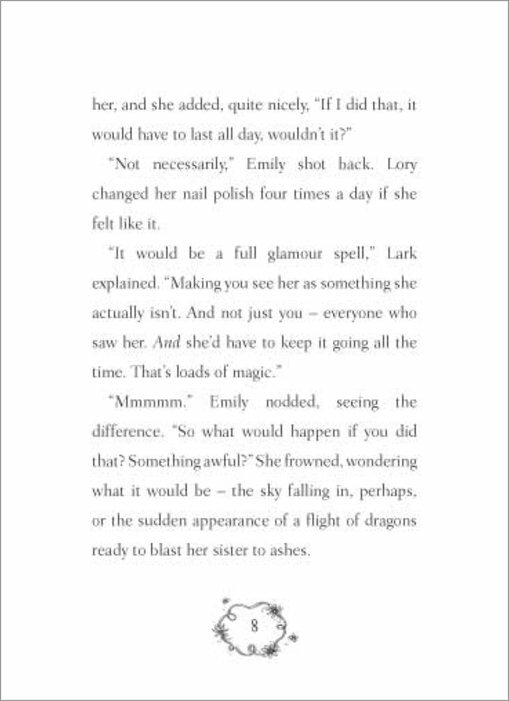 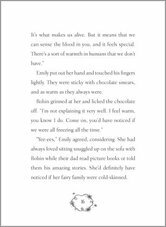 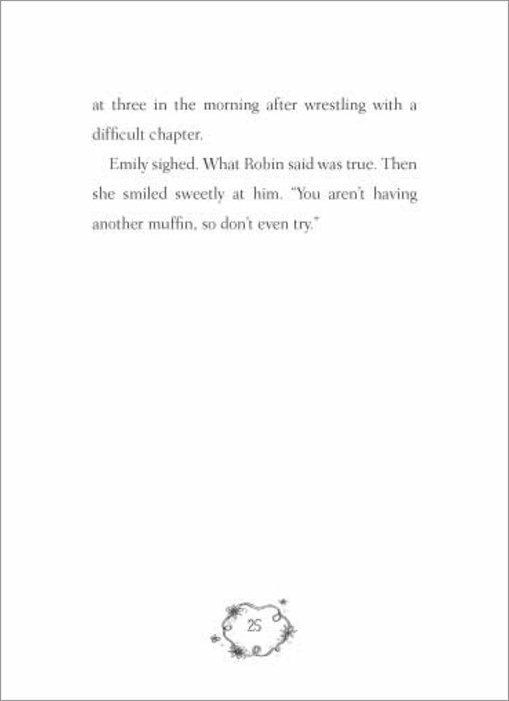 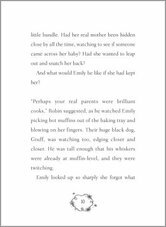 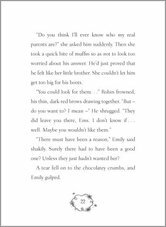 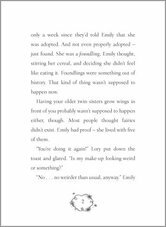 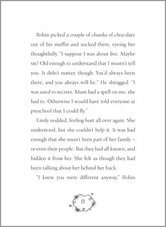 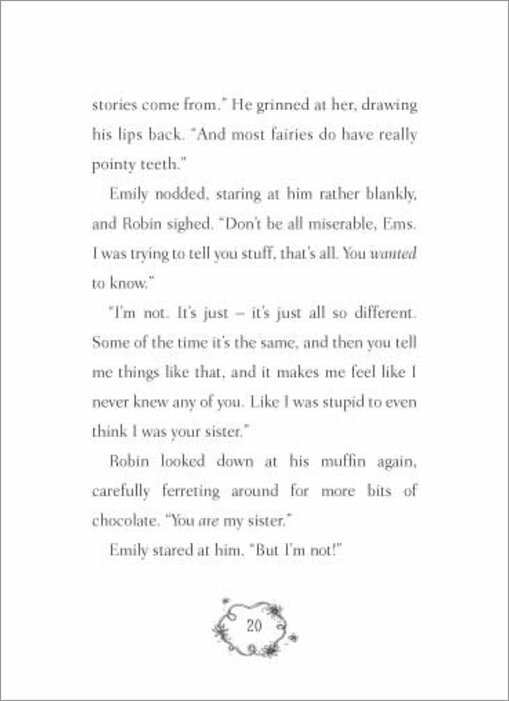 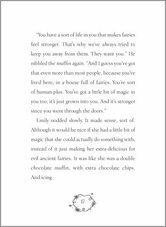 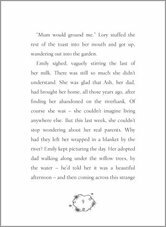 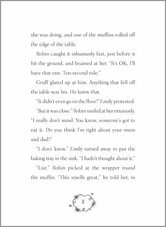 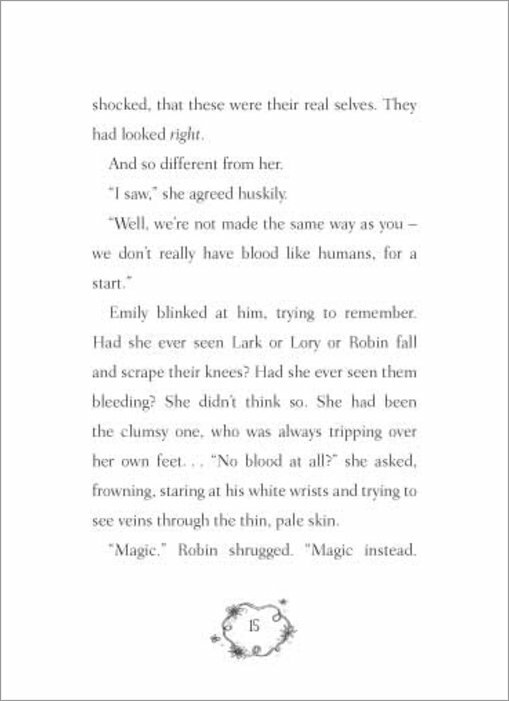 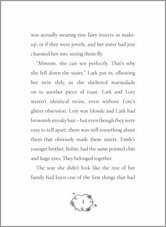 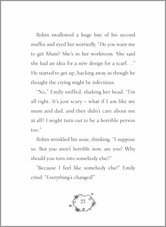 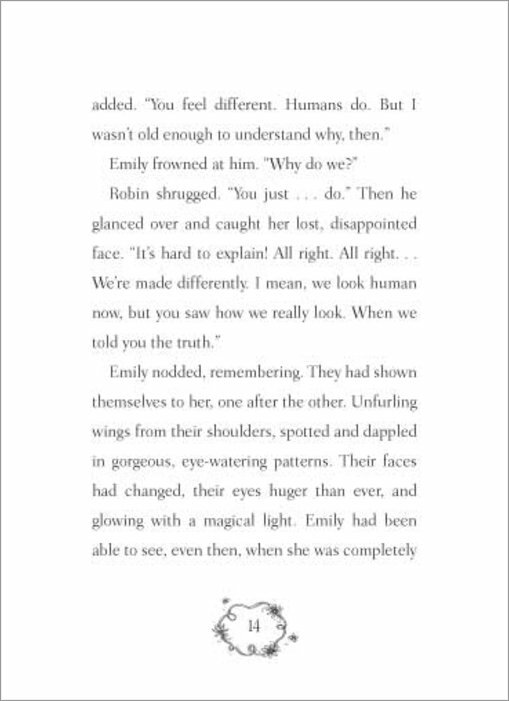 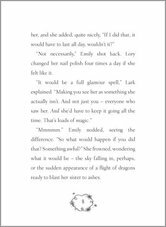 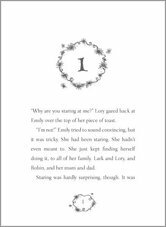 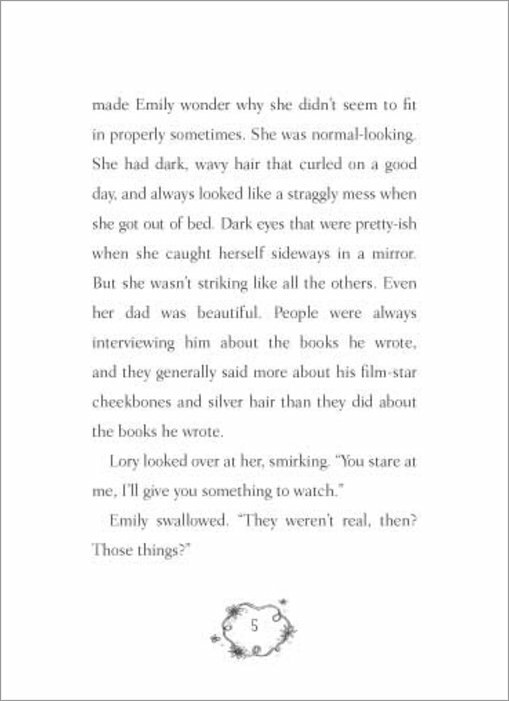 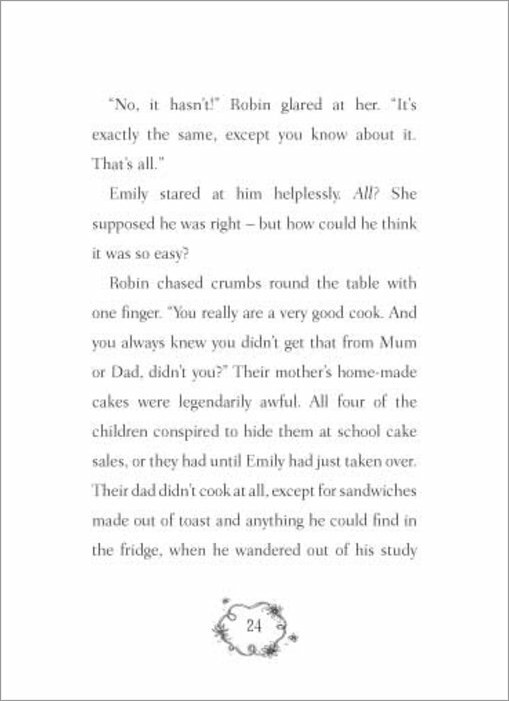 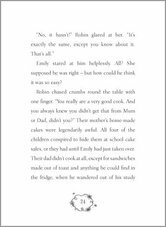 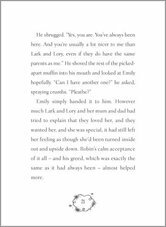 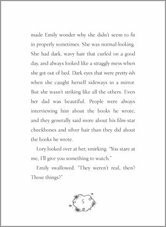 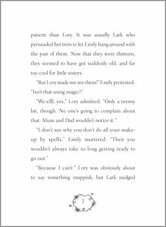 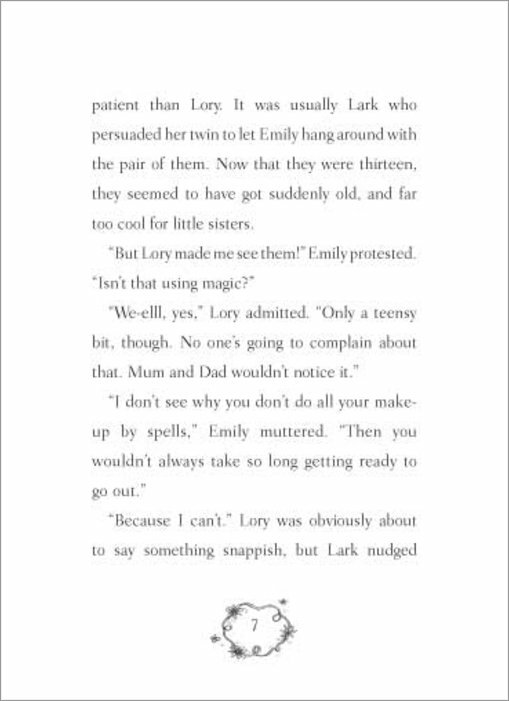 Emily Feather and the Secret Mirror is one of the best books I’ve ever read. 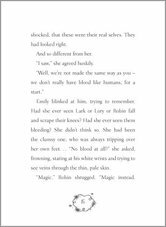 I really loved it, it kept me hooked! 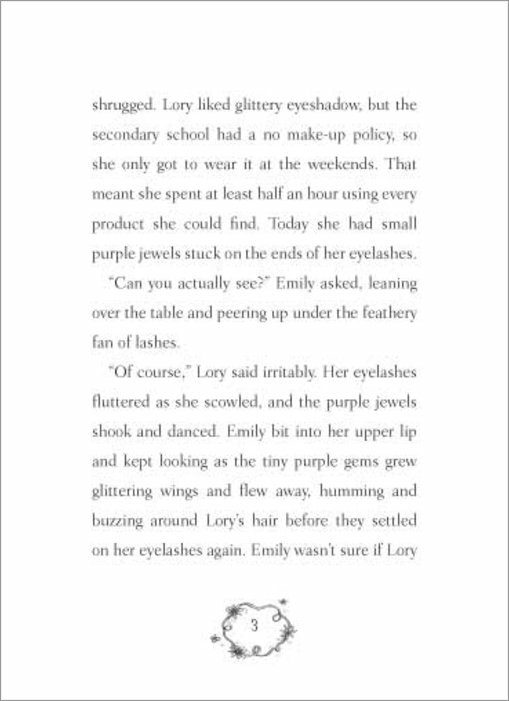 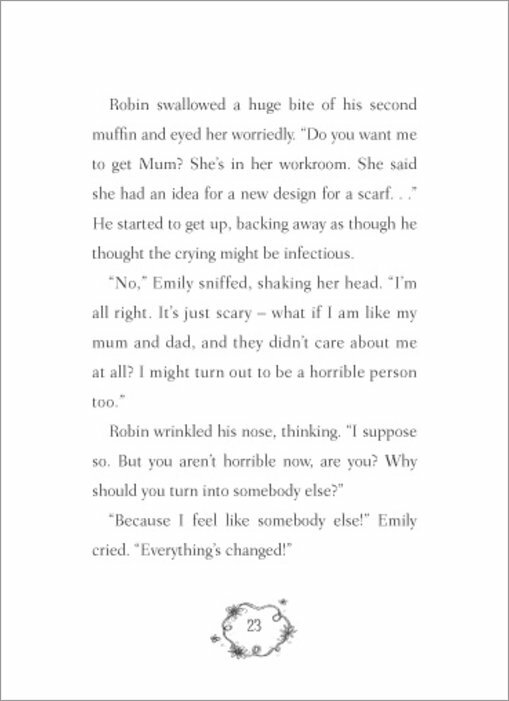 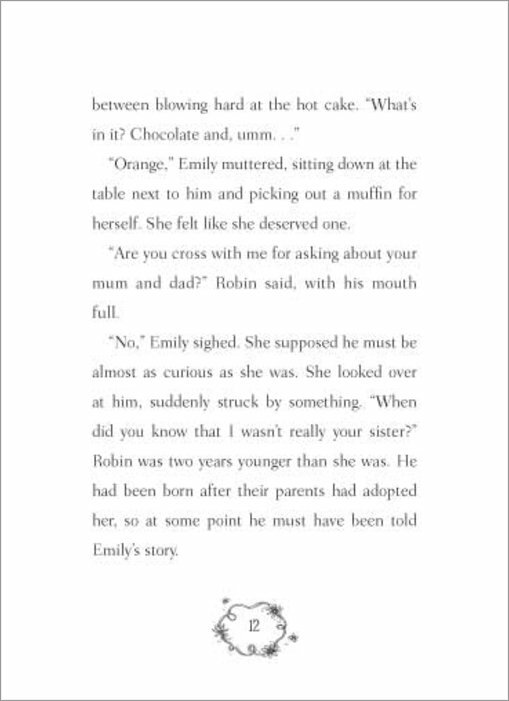 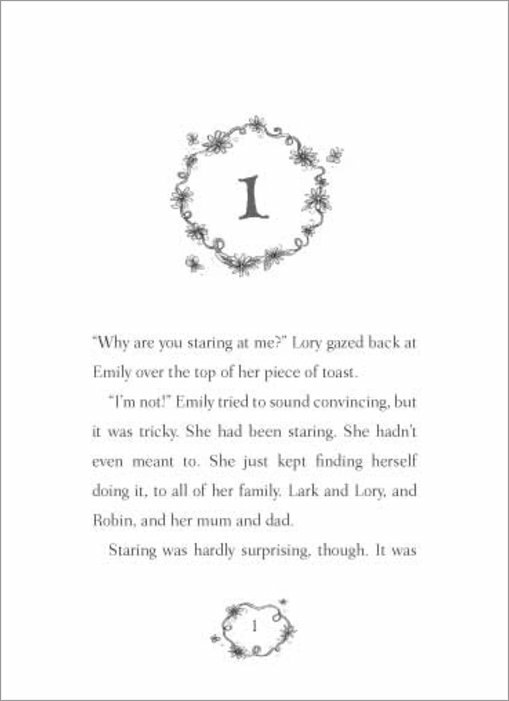 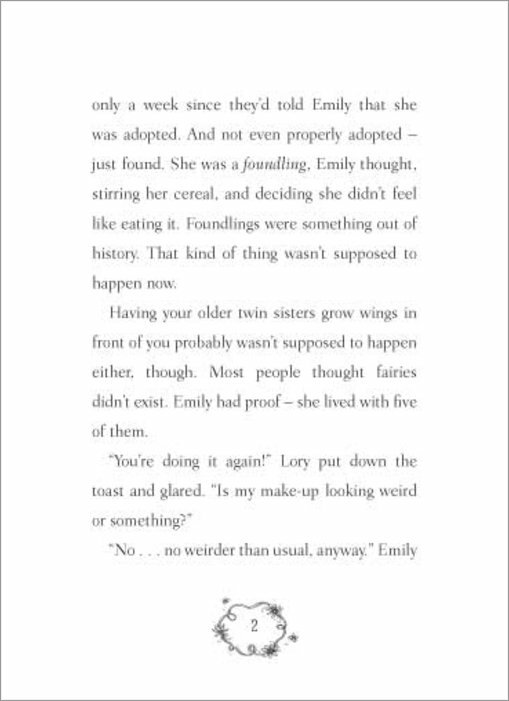 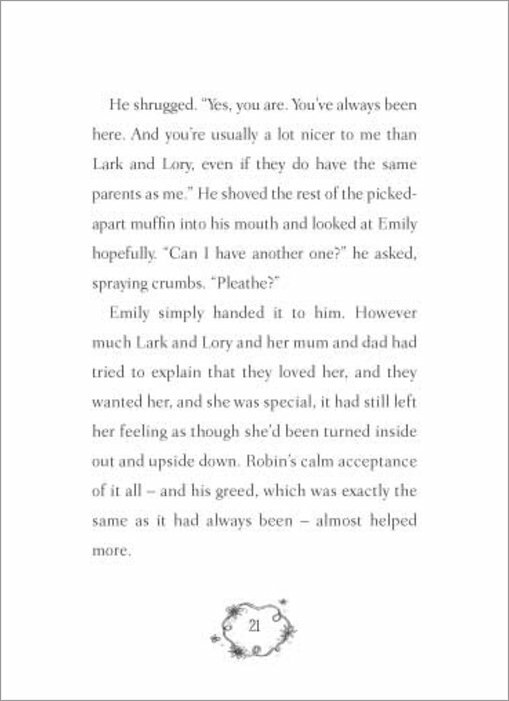 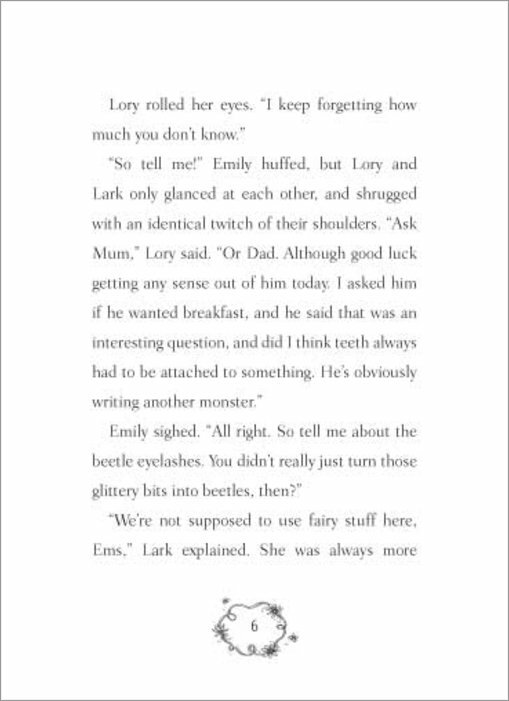 My favourite character is definitely Emily Feather, she is so like me!